You have to see this one to believe it! Low maintenance living in this like-new 3 story 3 bedroom, 3 1/2 bath brick townhome has been wonderfully cared for! 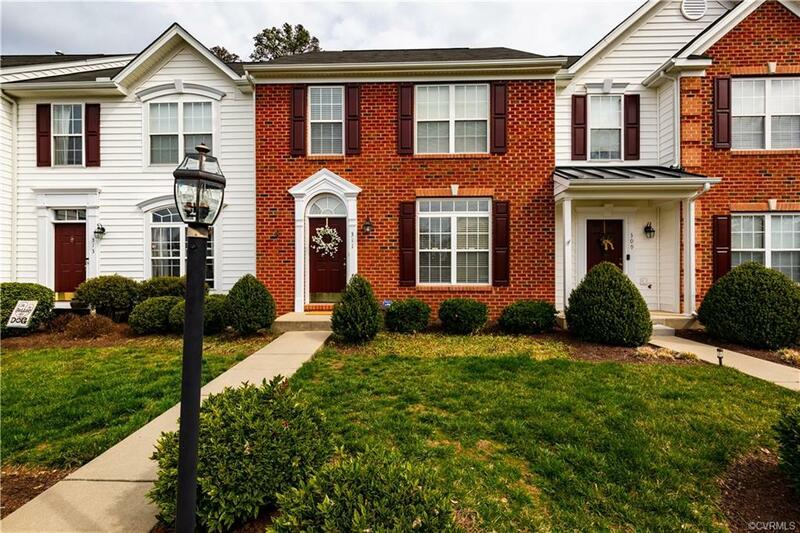 With updates and great vision by the owners you will be welcomed by beautiful hardwood flooring and a bright naturally lit dining area next to a lovely kitchen with granite countertops, stainless steel appliances (gas cooking) and stylish light fixtures. The spacious great room opens to a wooden deck overlooking the fenced in backyard and a treelined background. 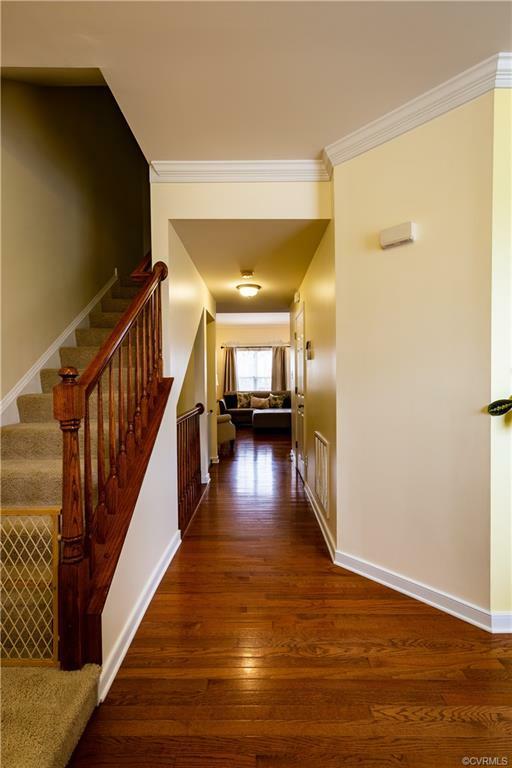 Upstairs you will find 3 bedrooms with 2 full baths. Large master bedroom boasts of walk in closet and attached master bathroom. 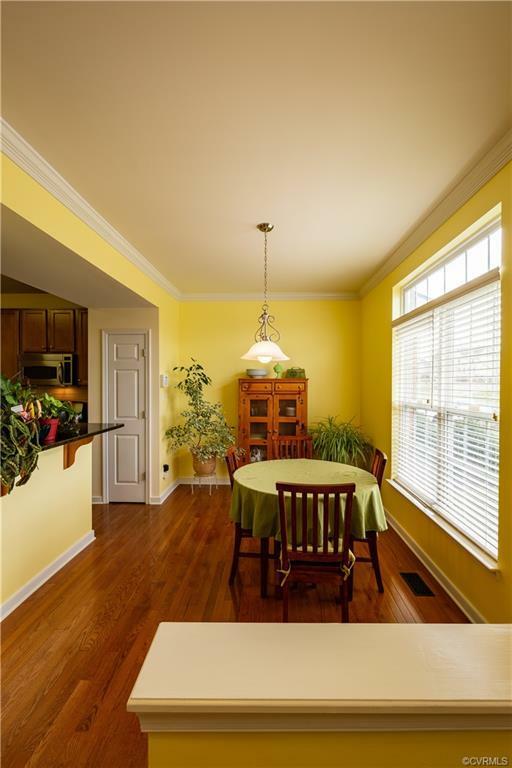 The finished basement level offers a large great room opening to the fenced back yard with patio covered by upper deck. This floor has another full bath and large laundry/utility area. All appliances convey. 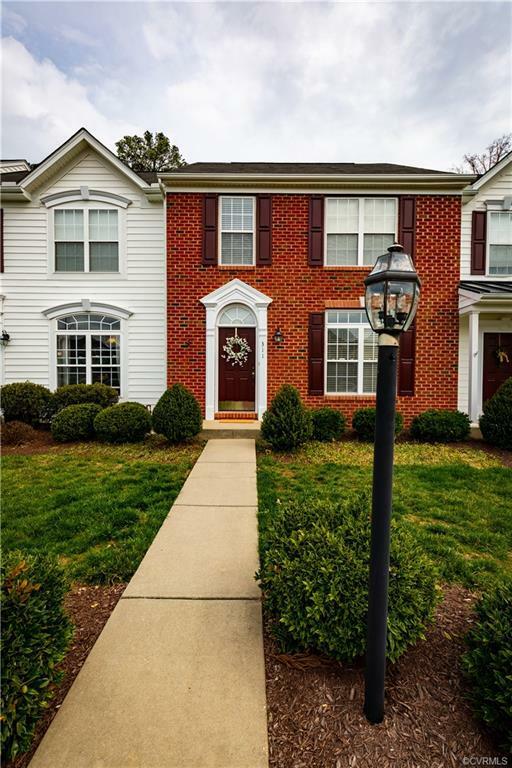 All of this close to major thorough fares, Short Pump, Innsbrook, great schools and endless restaurants and shopping.